Click here to read Ricci Levy’s keynote speech from the Beyond Vanilla 2010 20th Anniversary Celebration. IS NBC TAKING A SWING AT SWINGERS? 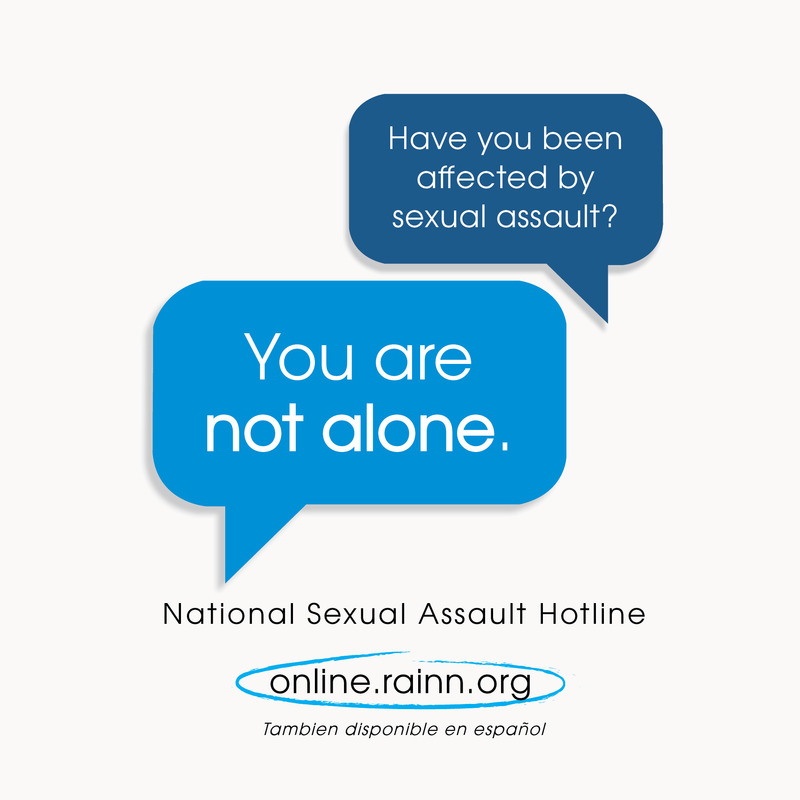 Report on the State of Sexual Freedom in the U.S.
Woodhull – Stepping Up and Speaking Out!